South African rail company Transnet has received the first new Traxx locomotive from Bombardier. The state-owned operator ordered 240 of the locomotives in March, 2014. The locomotives – of which the first is expected to enter service at the beginning of 2018 – will be used to transport coal and ore on long routes between mines, ports and urban areas. So far 15 of the 240 electric multi-system locomotives have been completed. More than 60 per cent of the total contract value (∼€933 million) will be spent on locally manufactured material, components and services for the locomotives. 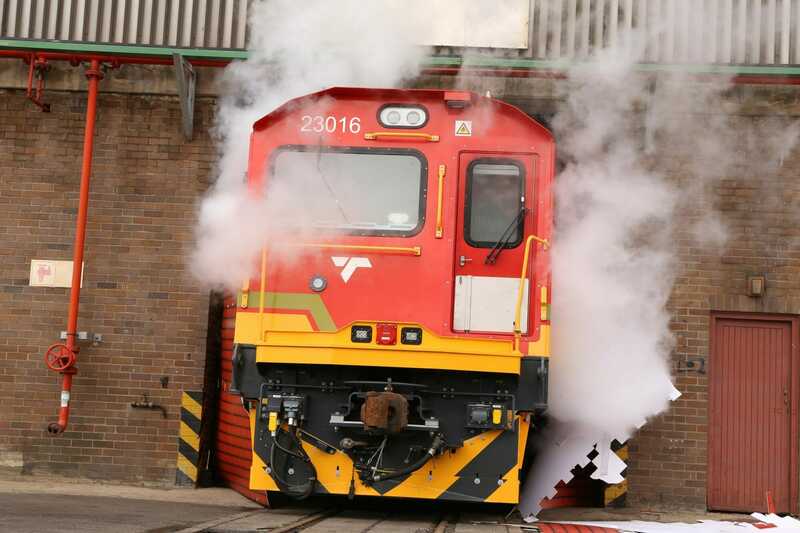 Bombardier’s factory in Isando, Johannesburg, produces the propulsion equipment, the car bodies are produced by DCD in Boksburg while Transnet Engineering produces the bogies, and undertakes final assembly, commissioning and static testing in Durban. 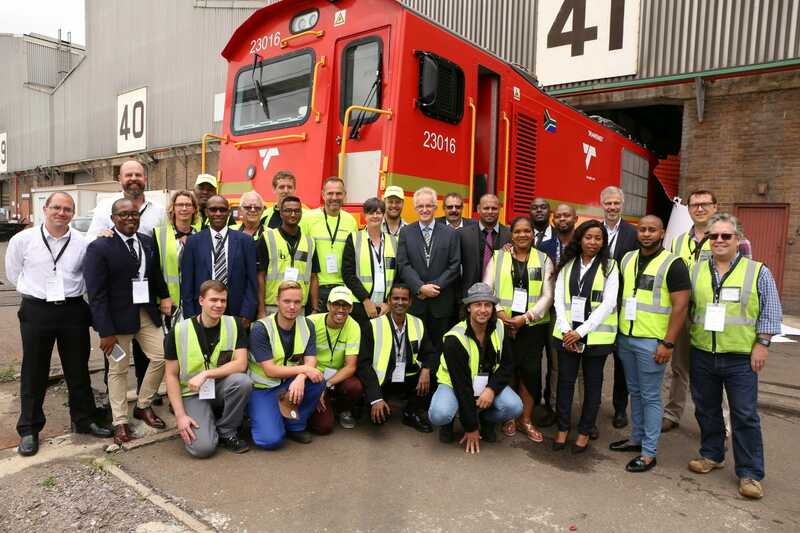 Bombardier Transportation managing director Aubrey Lekwane said: “We are committed to South Africa through local production, a strong local supply chain, job creation and transfer of technology, in line with the latest localisation and Broad-Based Black Economic Empowerment programme (B-BBEE) requirements. A locomotive is NOT a freight train, in normal parlance. A train is a combination of different items of rolling stock including a locomotive, but the two terms are not synonymous.